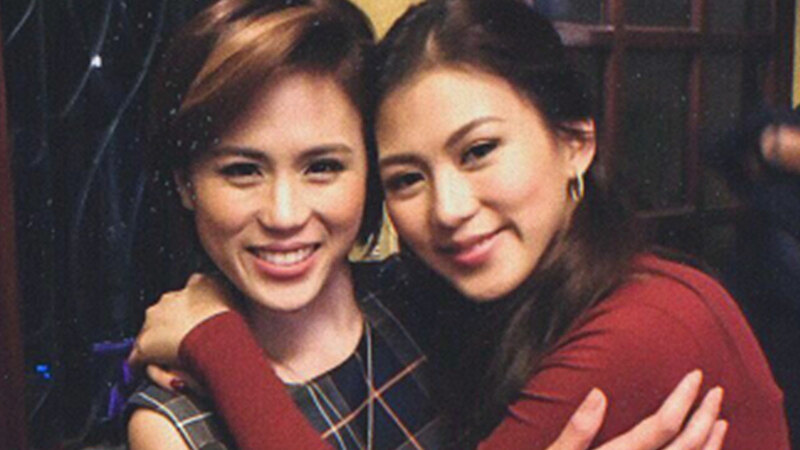 For the first time ever, sisters Toni Gonzaga-Soriano and Alex Gonzaga will be starring together in a movie titled Mary, Marry Me. Directed by Siargao producer RC Delos Reyes, the film revolves around two sisters named Mary, who are fighting over a man (Sam Milby). Alex has called this a "dream project" in an Instagram post; she doesn't only get to work with her sister, but also with her brother-in-law: The movie is produced by the company of Paul Soriano, TEN17P. It's also the reunion movie of Sam and Toni, who co-starred in Ang Tanging Pamilya: A Marry Go Round. Mary, Marry Me will be out in theaters on December 25, and will be an official entry to the Metro Manila Film Festival.